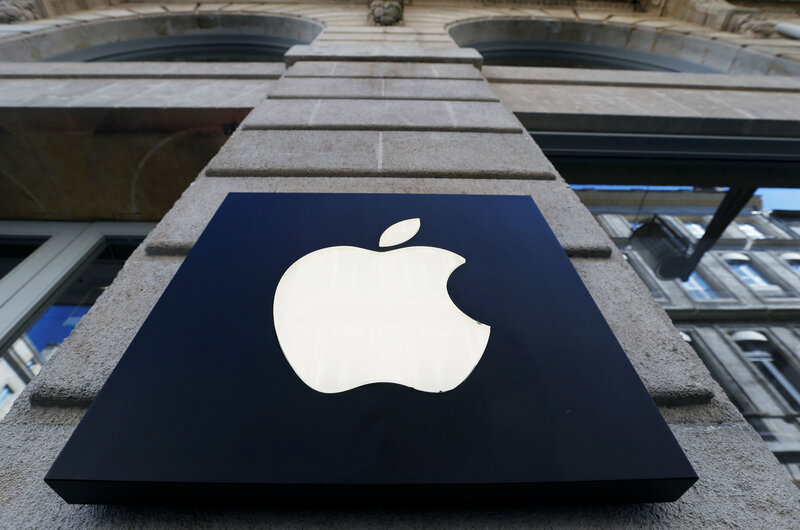 SAN FRANCISCO - Apple looks to begin a fresh reinvention on Monday as it rolls out Hollywood stars for its new streaming television service, part of a broad shift in direction for the California technology giant. Having seen a pullback in the once-sizzling smartphone market, Apple will seek to diversify by getting deeper into the television business. It may also launch a subscription news service. The iPhone maker, which has officially been mum on its plans, was expected to bring in Jennifer Aniston, Reese Witherspoon and “Star Wars” director J.J. Abrams for a launch event at its Silicon Valley headquarters. Big questions to be answered include how compelling content will be, how much the service will cost, and what makes it unique in an increasingly crowded streaming TV market, according to the analyst. While iPhone sales remain enviable, growth has stalled. But the money Apple rakes in from selling services or digital content has climbed. The Cupertino-based company recently stopped disclosing iPhone sales numbers with quarterly earnings releases and has taken to stressing the money-making potential of services, apps, music, movies and more to the millions of people using its devices. Walt Disney Co. has announced its new streaming service will launch this year, as will another from WarnerMedia, the newly acquired media-entertainment division of AT&T. These rivals are coming into a segment that has been transformed by the spectacular growth of Netflix and a growing movement by consumers to on-demand TV delivered over internet platforms. Subscriptions to online video services globally climbed 27 percent last year to 613 million, eclipsing cable TV subscriptions for the first time, according to the Motion Picture Association of America. A New York Times report said the Wall Street Journal would be part of an Apple service likely to cost $10 a month, but that many other news organizations, including the prestigious New York daily and the Washington Post, were balking due to Apple’s demand for 50 percent of the revenue. The move comes amid deepening woes for the news sector, which is facing a difficult transition to a digital world where few people want to pay for information and advertising is problematic. 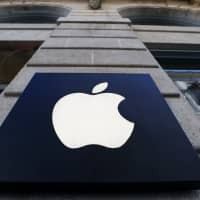 Along with investing some of its considerable war chest in original shows, Apple could try to spice up its streaming service by adding benefits, such as access to its music library or storage capacity at iCloud. The big questions remaining are whether Apple will offer its content free for owners of its devices, and how it will work with third-party television services, according to Greenfield. Martin said in a research note that Apple can count on 900 million people with at least one Apple device to feed this ecosystem of services, which includes Apple Pay, music and other digital content.